NS stands for Name Server. 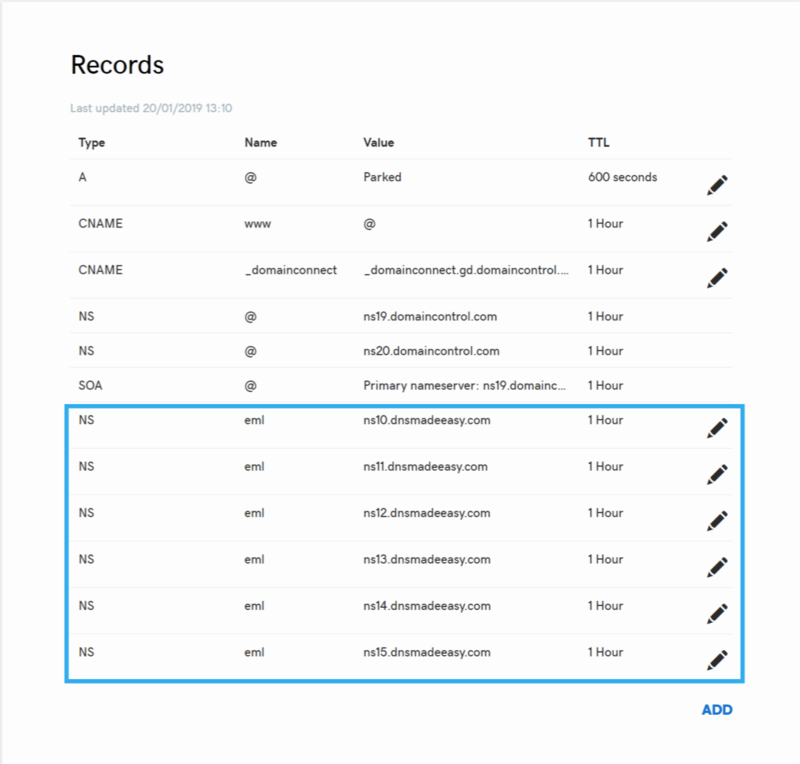 Setting up NS Records allows Airship to send emails from our platform for your business. Depending on your registrar, it can be fairly technical so it may be best to pass this task onto your IT support team! How to set up your NS records. 1 Log into the administrative console for your Domain Name (ie. 123-reg, 1&1, GoDaddy). 2. Locate the page which allows the domains DNS records to be updated. In some cases, this is hidden behind an “advanced settings” section. 3. Create new ‘NS’ records as follows for the subdomain eml.yourdomain.com. 4. Once this is completed please let Airship Support know and we will confirm if the records were set up correctly. The NS records should look like the ones in this screenshot once configured correctly. 1&1 does not allow you to add NS records for a subdomain within the 1&1 dashboard. You can contact 1&1 support to ask them to assist you with this. 123-reg does not allow you to add NS records for a subdomain within the 123-reg dashboard, for that reason we don't recommend 123-Reg as a good DNS provider.  Don't worry, you are not going to have to stop using 123-Reg, please contact support@airship.co.uk for help. The process on 123-Reg isn't as straight forward as it should be but we will get you up and running. In your ‘myUKFast’ dashboard go to SafeDNS on the left hand menu. If you need further assistance with UKFast, you can contact their technical support to ask them to assist you with this.